As we all know Valentine’s Day is just around the corner, and with that comes the flowers, chocolates and gifts. And iPhone XR which comes in some fancy colors is a prime gifting option on this Valentine’s Day (Especially the Red color iPhone XR). Mumbai based retailer Mahesh Telecom has tweeted that with the revised pricing, the iPhone XR at its store is available at a starting at Rs 70,500 for the 64GB variant. The 128GB and 256GB models are priced at Rs 75,500 and Rs 85,900, respectively. However, this price drop is not official which means it does not come from Apple and is only available to those that avail this offer from the specified offline retailer. 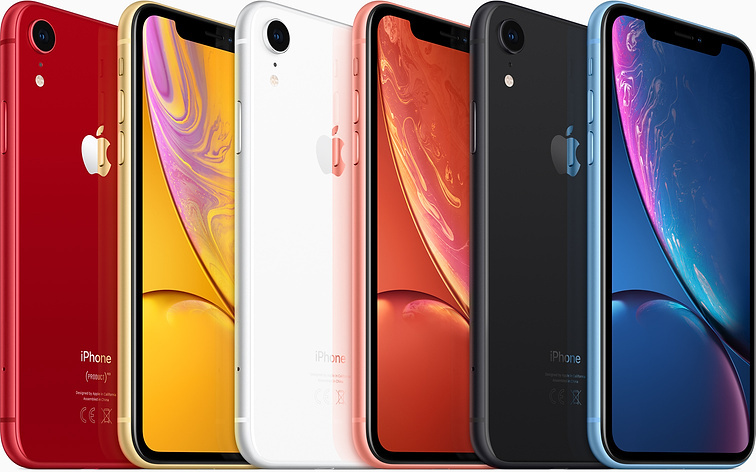 The iPhone XR is offered in 64GB, 128GB and 256GB storage variants. You will be able to pick between six colors: Black, White, Red, Yellow, Blue, and Coral.